IKKS JUNIOR supports children and adolescents in their desires to be fashionable and trendy. 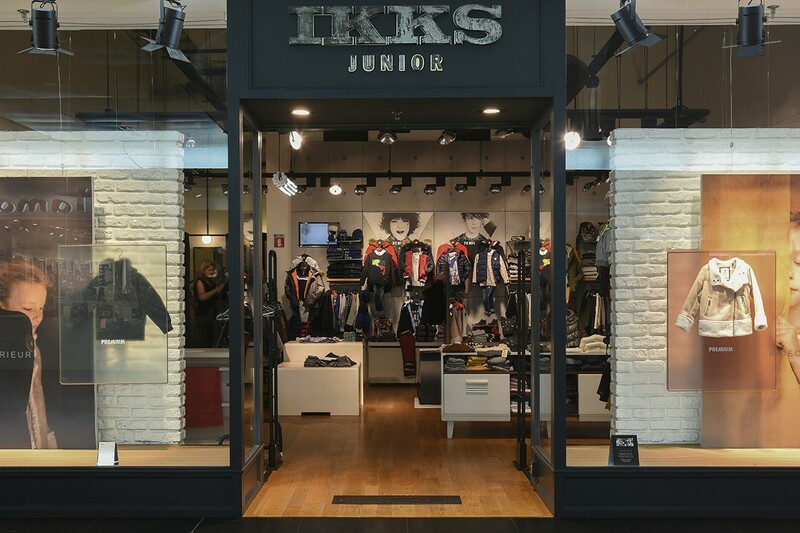 Therefore, in the IKKS JUNIOR store of the Cité Europe shopping centre, all the latest fashionable outfits are there: comfortable, colourful and easy to wear sportswear accompanies everyone to school and during their day to day activities. 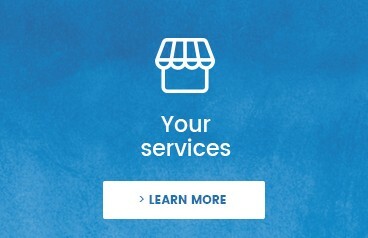 A babywear collection completes the vast choice offered by the brand.